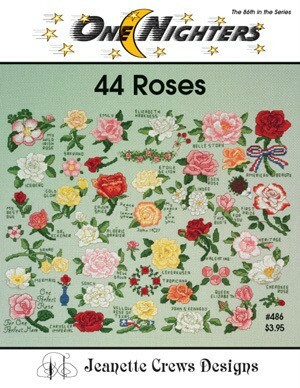 Didn't get what you wanted for Mother's Day? 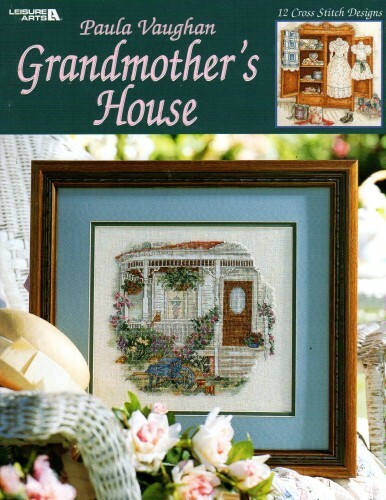 Treat yourself to something to stitch, crochet, knit, paint, etc. 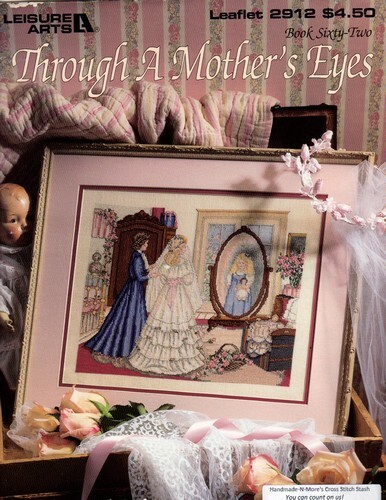 Not a mom, that's okay, you deserve to save too!! 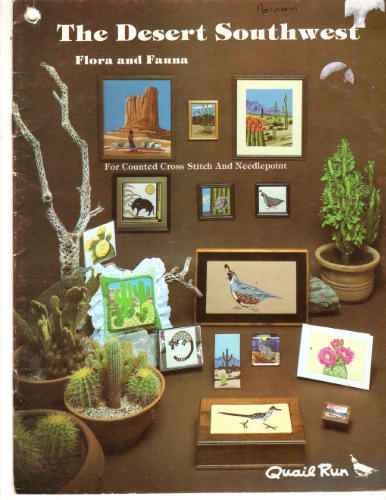 Over 10,000 titles of counted cross stitch, vintage crochet, knit, macramé, decorative painting, plastic canvas, quilting, needlepoint, polymer clay, scrapbooking and more. 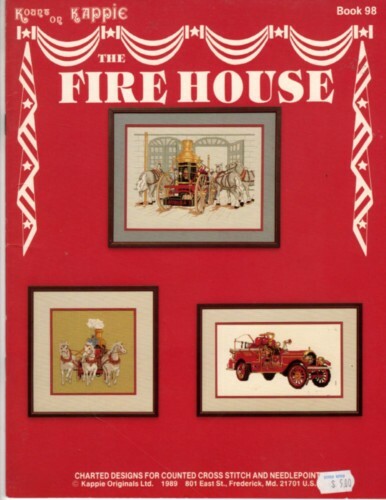 We've been busy adding new vintage titles daily. 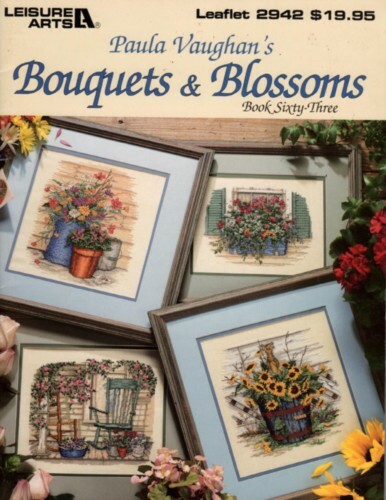 Get comfy and browse our huge selection! 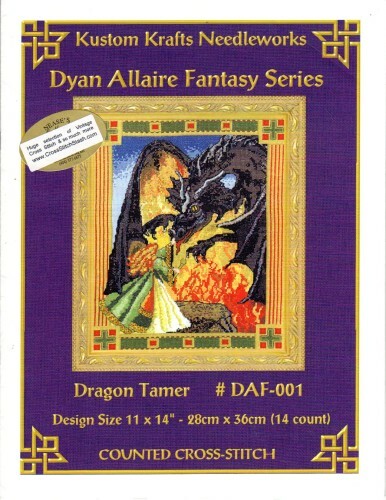 Free US domestic shipping on purchases of $100 and up. 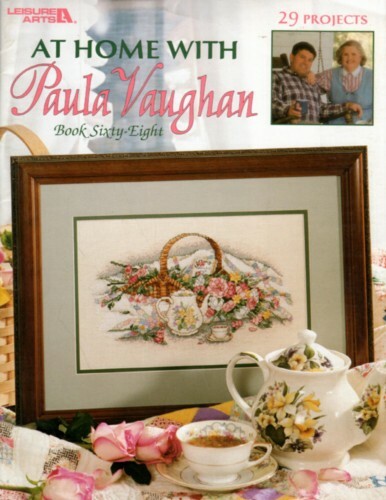 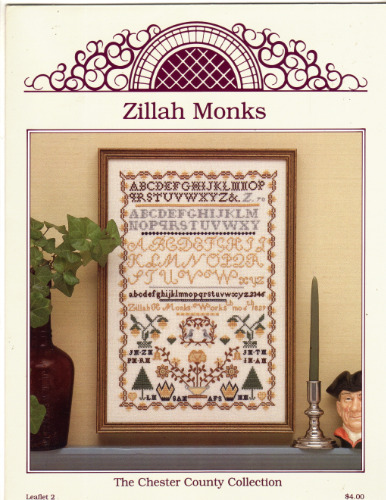 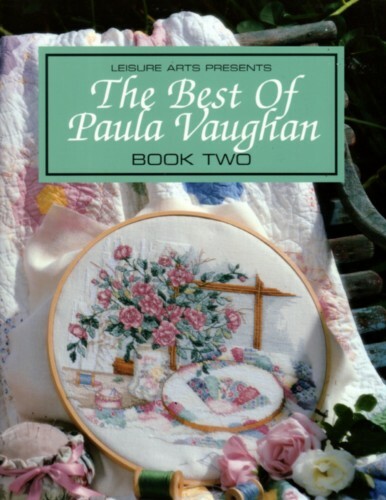 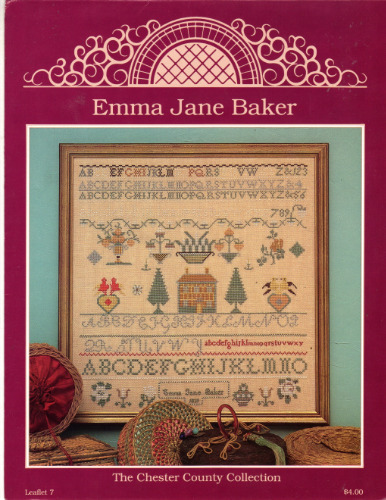 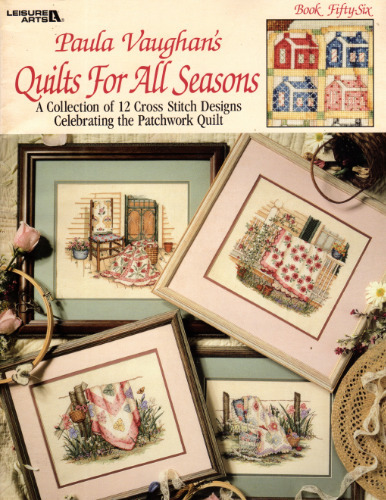 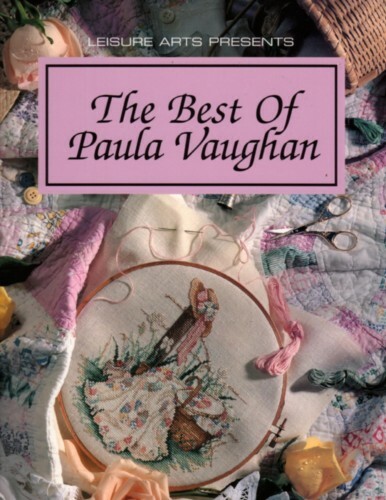 We have a large selection of Paula Vaughan counted cross stitch charts and books in stock. 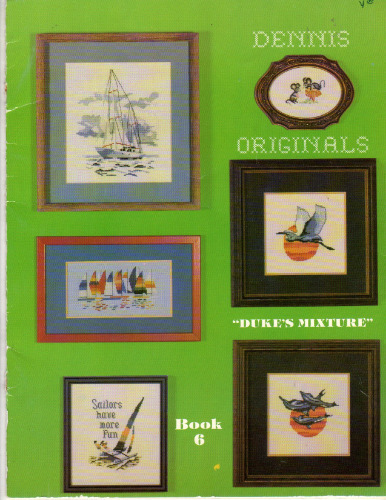 Vintage, hard to find and out of print our specialty! 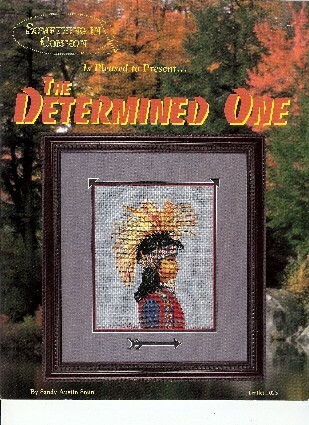 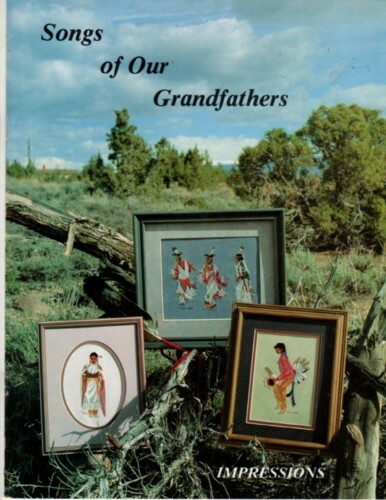 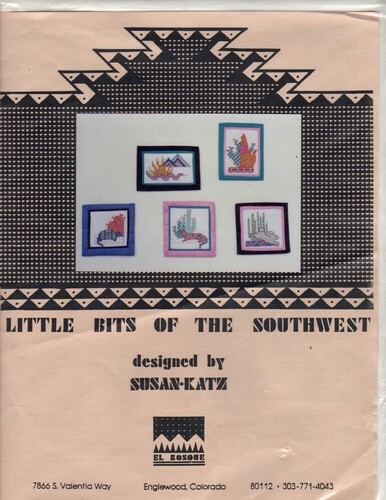 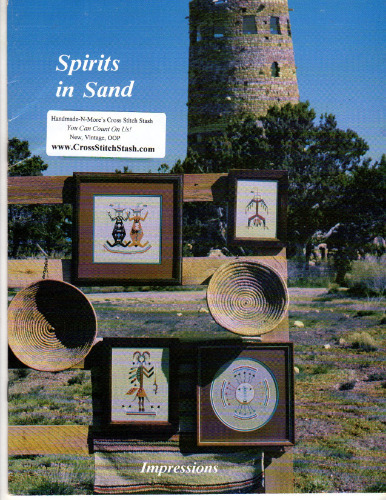 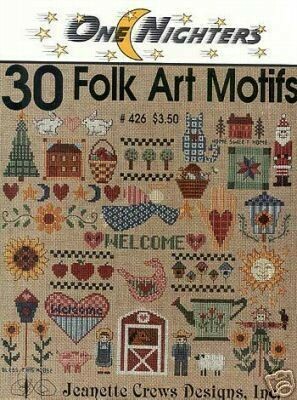 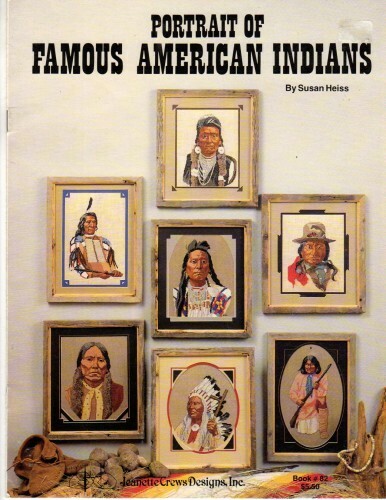 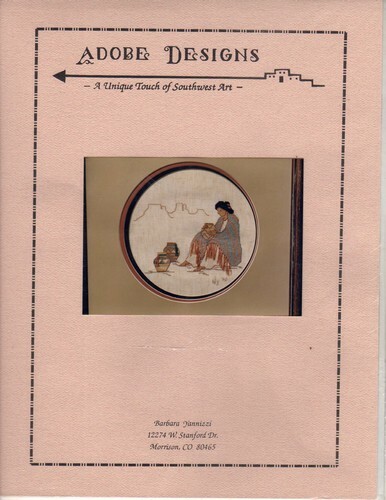 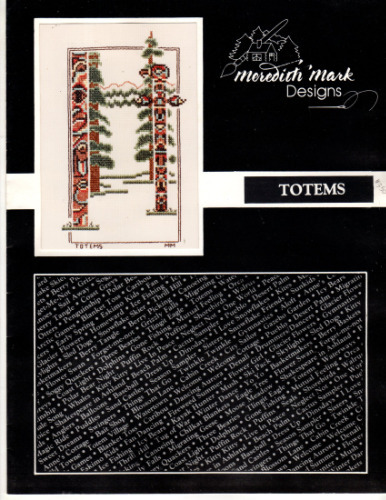 In stock is a wide variety of Southwestern and Native American counted cross stitch charts and booklets. 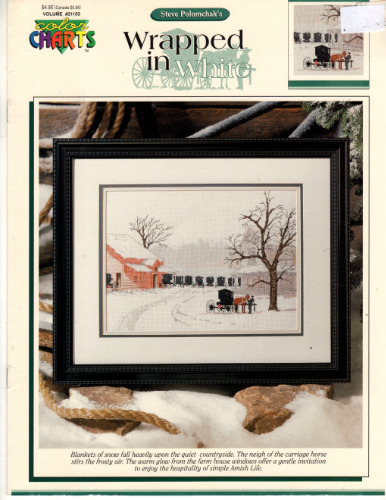 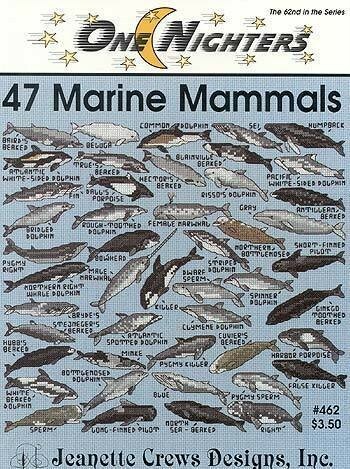 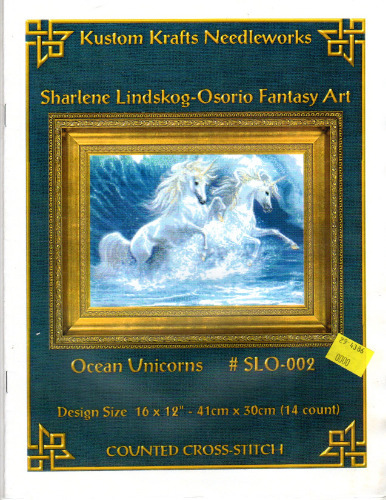 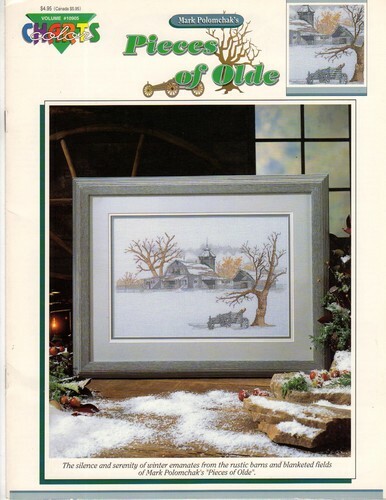 We have a nice variety of counted cross stitch charts by Steve Polomchak and Mark Polomchak. 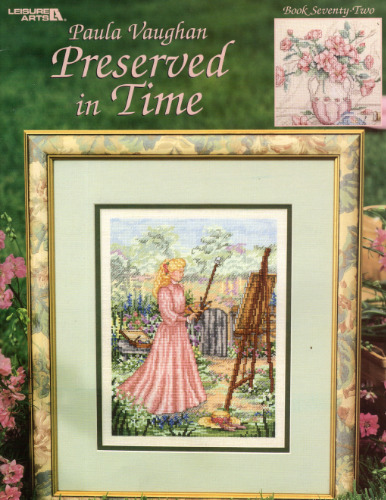 We have quite a few of The Chester County Collection counted cross stitch samplers from Just Cross Stitch. 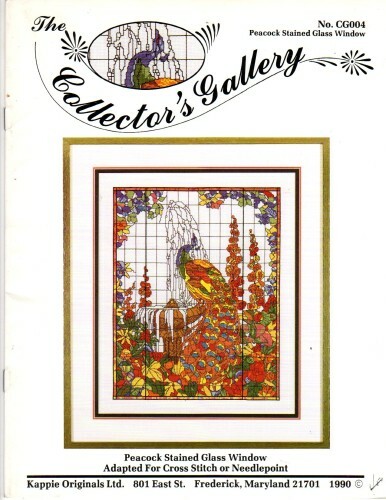 Take a look and see if we have what you need to complete your collection of this series. 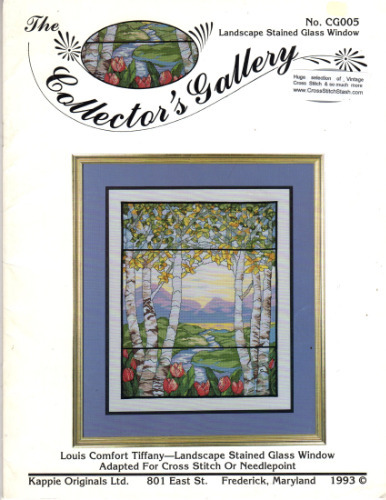 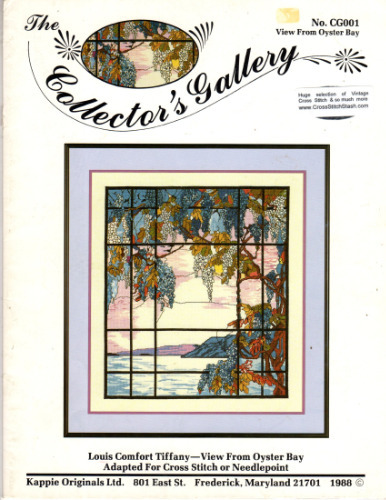 Are you seeking Tiffany Collector's Gallery series or Stained Glass Window series of counted cross stitch charts from Kappie Originals? 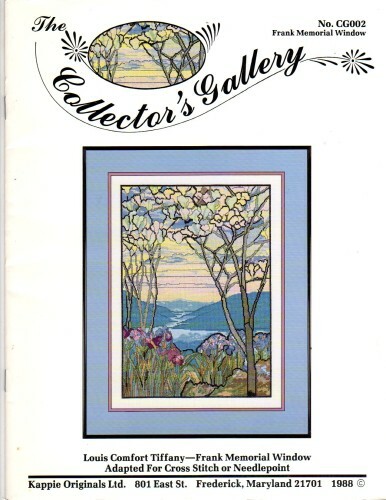 We may have what you need to complete your collection. 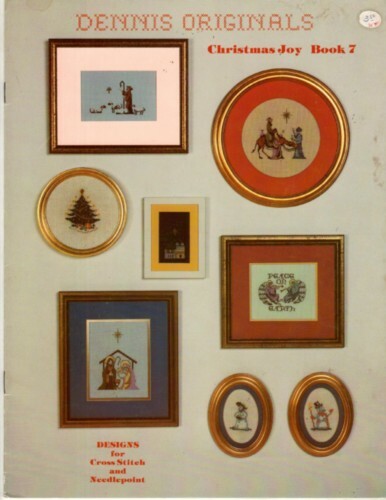 We also have many titles from Kappie Originals and Kount on Kappie, with more yet to list. 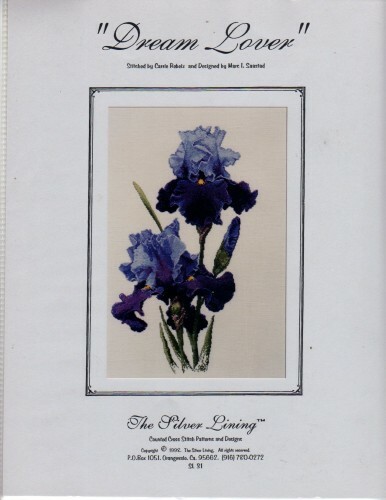 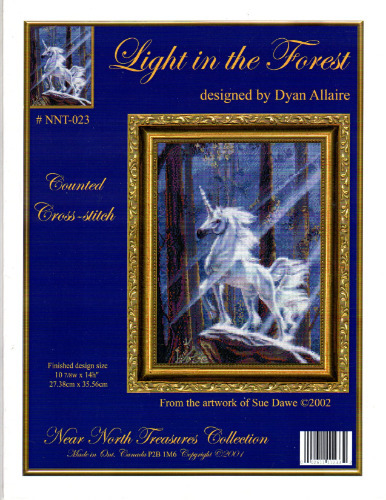 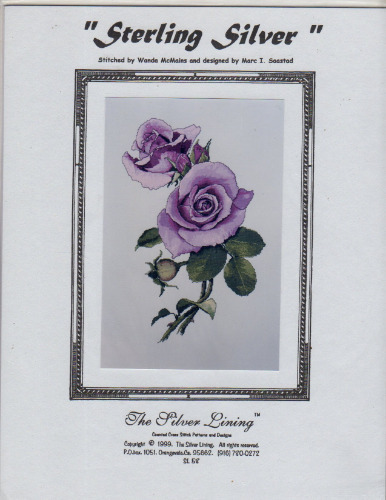 We have a nice variety of The Silver Lining counted cross stitch booklets and charts in stock. 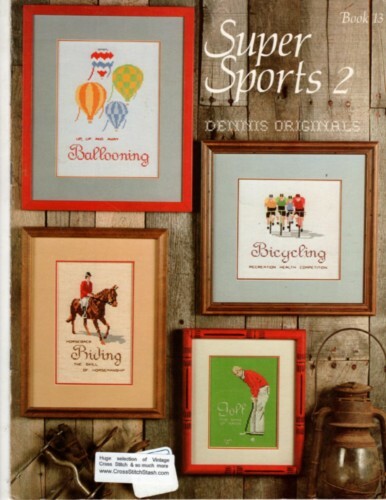 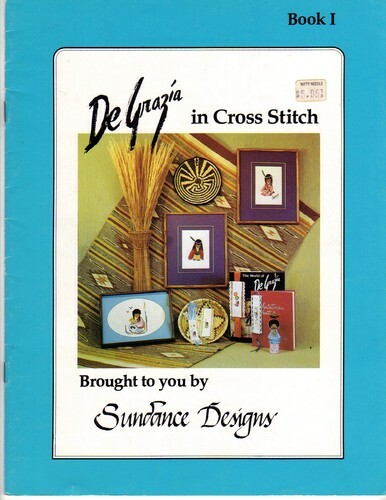 Are you seeking vintage, out of print counted cross stitch from Dennis Originals? 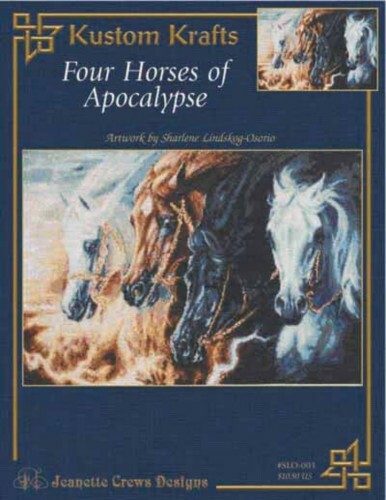 We have quite a few titles in stock. 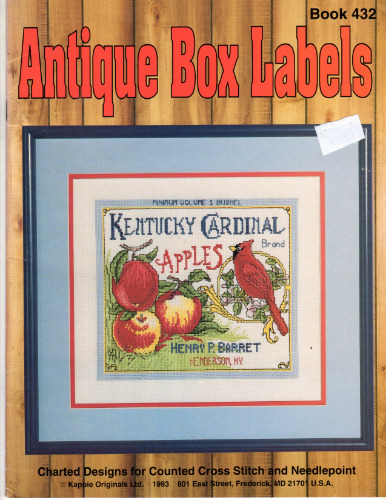 Out of print, vintage and hard to find our specialty! 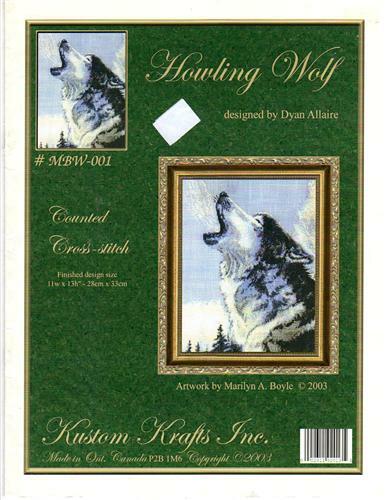 We have a nice variety of Kustom Krafts counted cross stitch leaflets in stock. 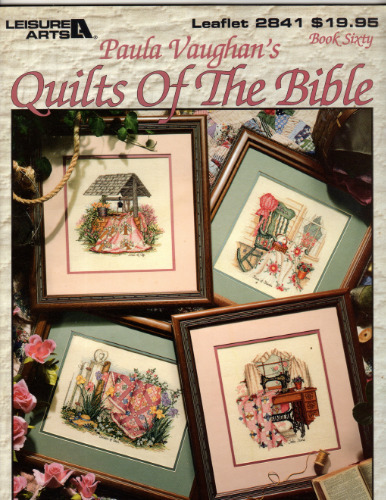 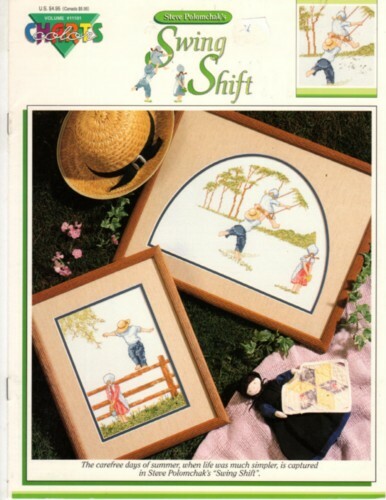 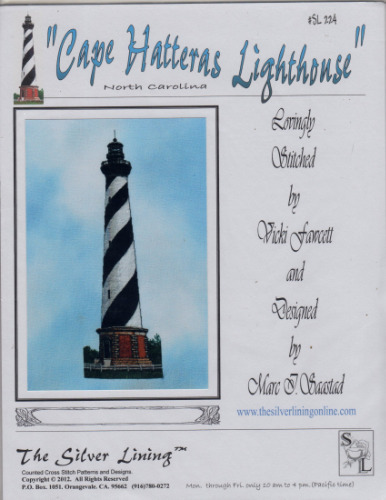 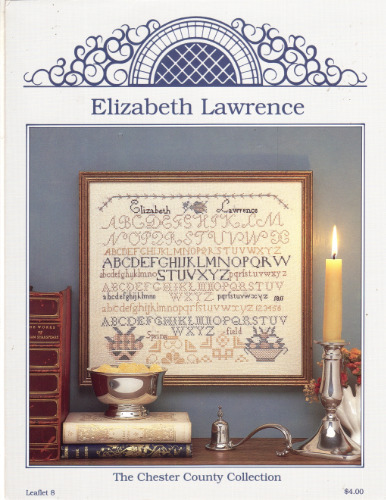 We have a large selection of Jeanette Crews One Nighters counted cross stitch leaflets we purchased from the publisher before they closed. 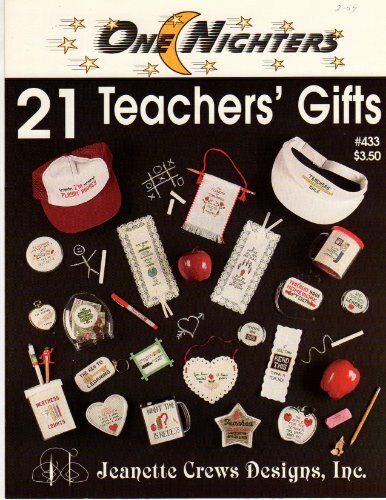 Great for quick stitch gifts for teachers, coaches, etc. 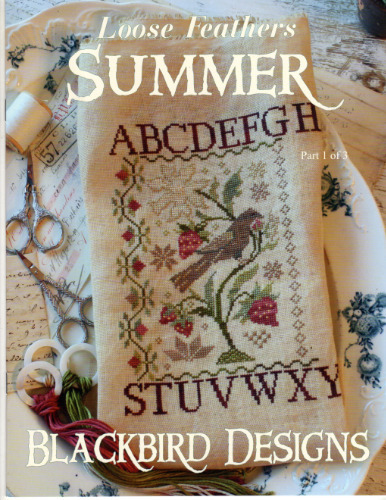 We just received a Blackbird Designs Loose Feathers Summer Part 1 booklet. 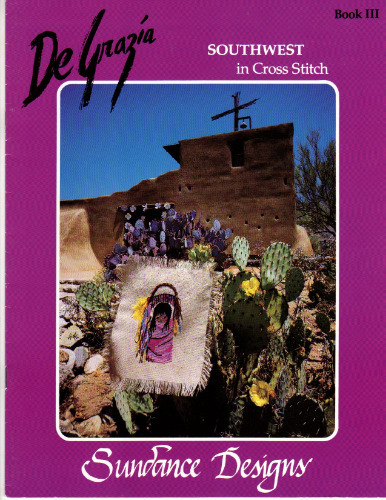 This vintage, out of print booklet won't last long! 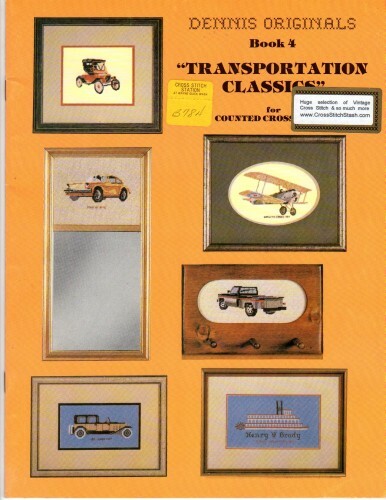 It appears in new and unused condition. 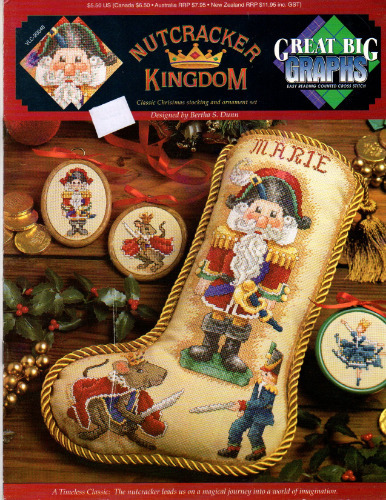 We have just received a True Colors Nutcracker Kingdom Great Big Graphs booklet. 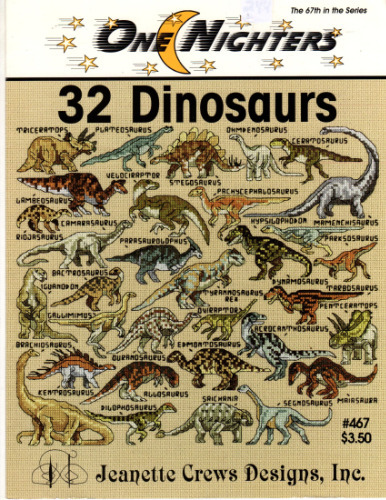 These are getting more difficult to locate and don't last long when we find them.